Here my video shot in the amazing Singapore and a bunch of my personal tips to enjoy the city the most. Tip #1: Moving around Singapore is extremely simple. If you want to shorten commuting time, I recommend using the subway, which is also quite cheap: on the SMRT’s site you can calculate in advance the cost of each route. On average, we spent 1.20 SGO one way, amounting to € 0.74. Tip #2: If, instead, your destination are the Universal Studios in Sentosa, the cable car is the most impressive way to go: it is an amazing coast-to-coast-500-meters-high flight offering a 360 ° view over the Strait of Singapore .. and if this is said by someone who is scared by heights, you can believe it! 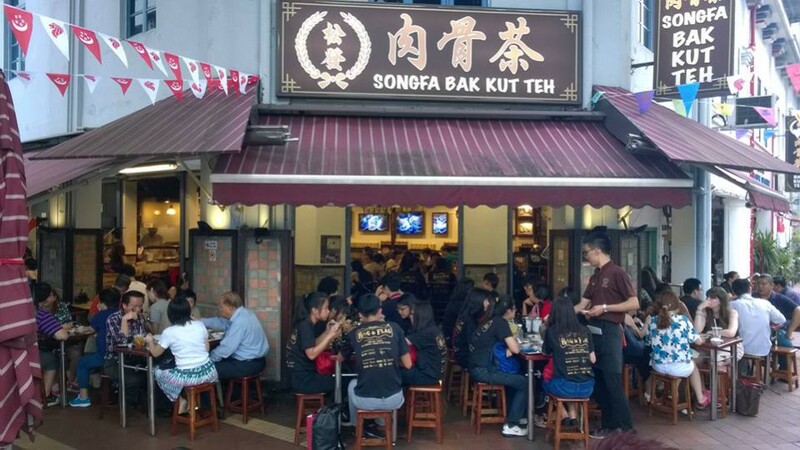 Song Fa Bak Kut Teh [11 New Bridge Road] is a Chinese restaurant that caught our attention for the queue waiting outside for a table, while we were heading to the hotel: the guests were all Asian, but a couple of European professionals who apparently had stopped there to dine after work. We continued walking for a few meters and then, in sync, Mister and I turned back to get in line. The highlight is undoubtedly the pork ribs soup: you have to struggle to eat it – unless you are a master of chopsticks – but finally you will be very satisfied. 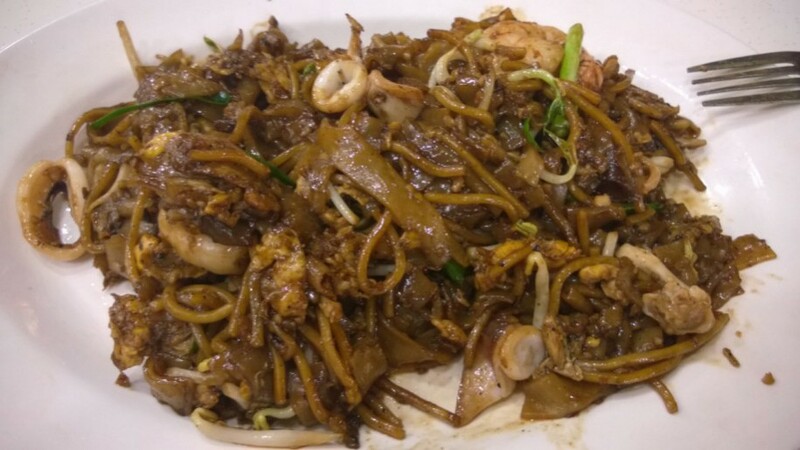 Makansutra Gluttons Bay in Marina Bay is the celebration of Asian street food: an entire street packed with dozen stalls equipped to prepare freshly delicious hot dishes plus one dedicated exclusively to the beverage and other one to desserts.